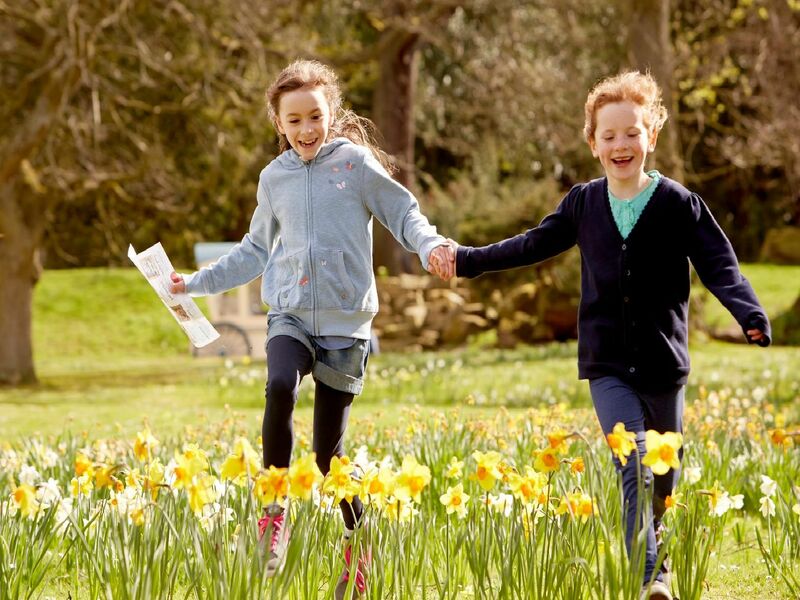 Cracking attractions await visitors to Chatsworth this Easter, from egg hunts and spring crafts to trailer rides and animal care. There is fun for all ages over the Easter season, which runs from March 30 to April 28, including studying British birds or looking at the new exhibition: The Dog : A Celebration at Chatsworth. Easter and spring-themed crafts will bring out the creative side in children. Join the chocolate egg hunt from April 19 to 22 and if you're very lucky you may even see the large, white Easter bunny. Children between six and 11 can join the farmyard team on April 3 and 24 to see how they care for the animals. Little ones can enjoy free face painting in Flora's Temple from April 19 to 22.